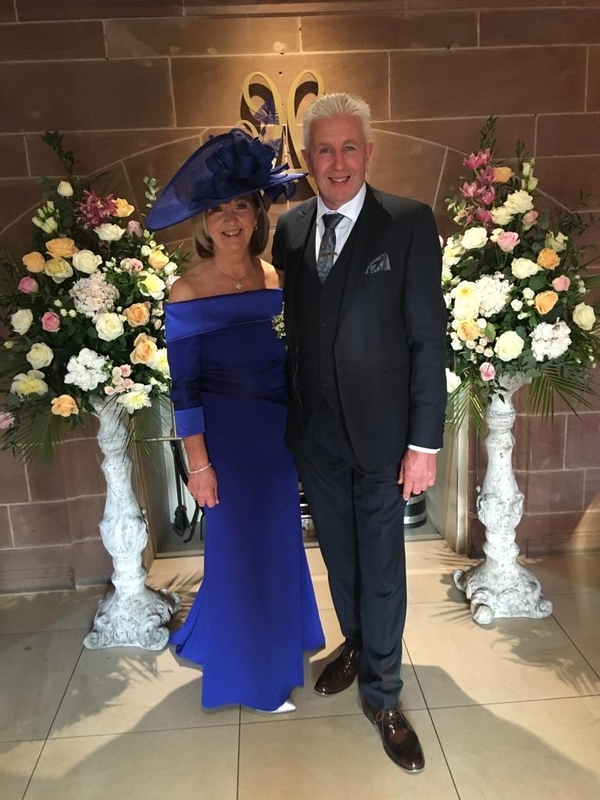 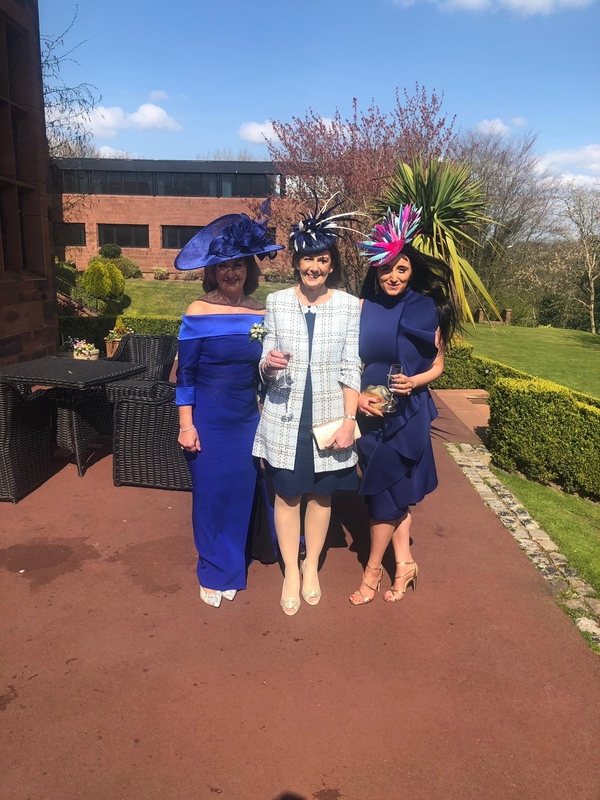 Thanks to Sarah from our Great Harwood Showroom for sending in these photos from a wedding she attended yesterday along with Giovanna & the Mother of the Groom. 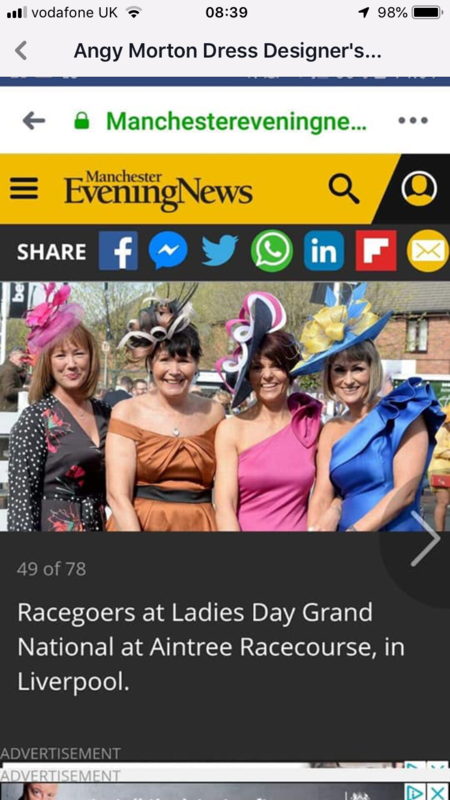 All of these bespoke headpieces are available to hire or buy just give Sarah a call on 01254 889575 for an appointment. 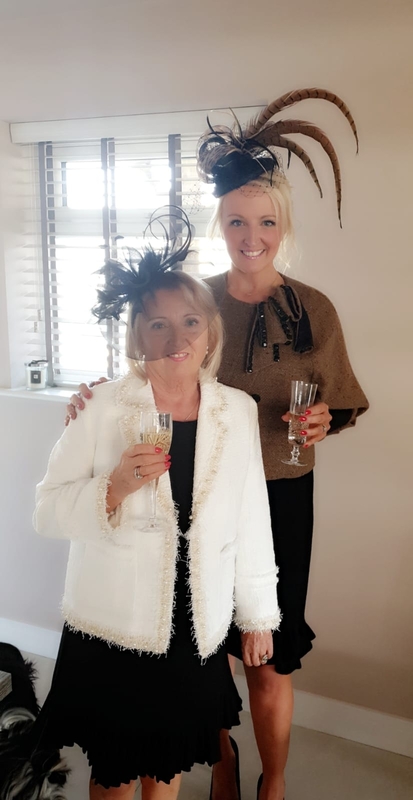 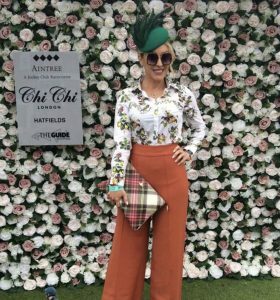 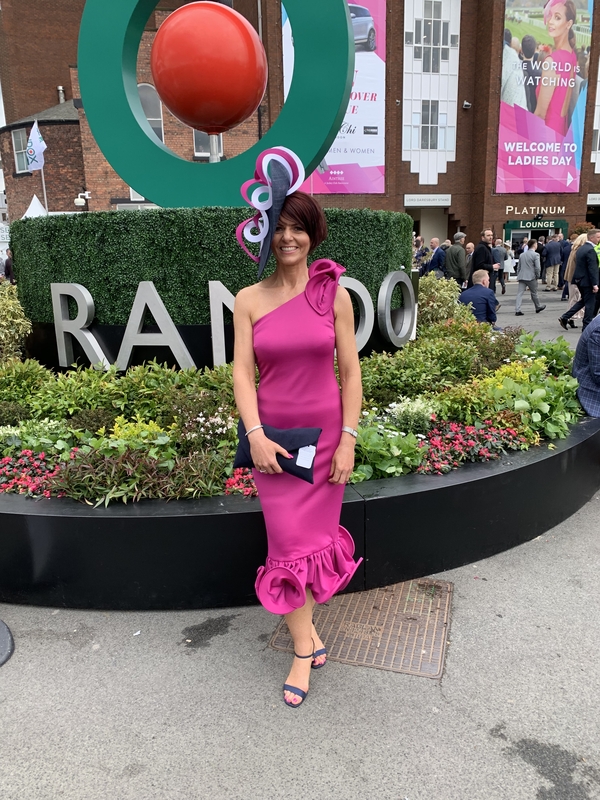 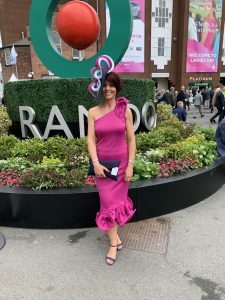 “ Thank you to the gorgeous Shelley for sending this photo of her at Aintree Ladies Day last week. 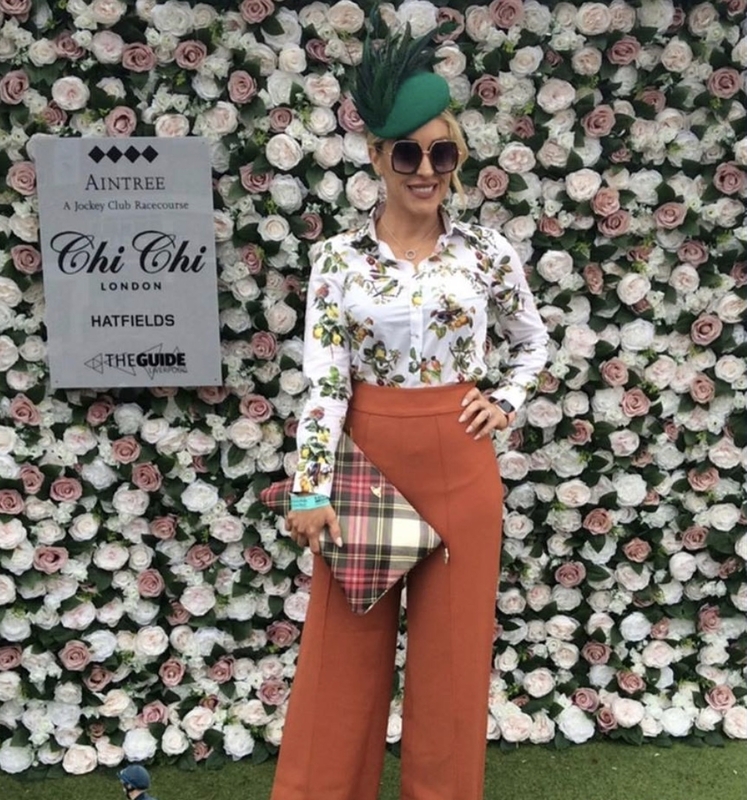 She looked fabulous in her Couture emerald green headpiece.